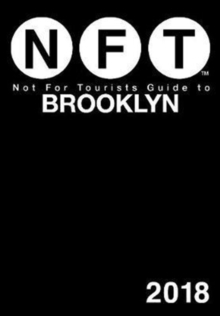 The Not For Tourists Guide to Boston is a map-based, neighborhood-by-neighborhood guidebook for already street-savvy Bostonians, business travelers, and tourists alike. 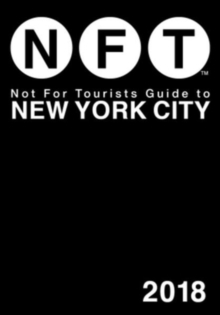 It divides the city into twenty-eight neighborhoods, mapped out and marked with user-friendly icons identifying services and entertainment venues. 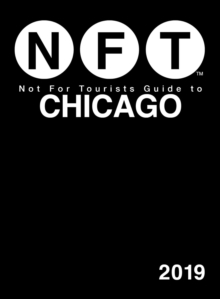 Restaurants, banks, community gardens, hiking, public transportation, and landmarks-NFT packs it all into one convenient pocket-sized guide. Want to catch a game of one of our world champion teams? NFT has you covered. How about eating the best pizza of the entire East Coast? We've got that, too. The nearest ritzy restaurant, historic trail, jazz lounge, or bookstore-whatever you need-NFT puts it at your fingertips. 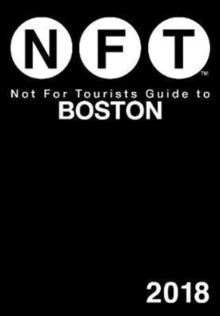 This light and portable guide also features: *A foldout highway map *Sections on all of Boston, Cambridge, and Somerville *More than 110 neighborhood and city maps *Listings for theaters, museums, entertainment hot spots, and nightlife Buy it for your cah or your pawket; the NFT guide to Beantown will help you make the most of your time in the city.